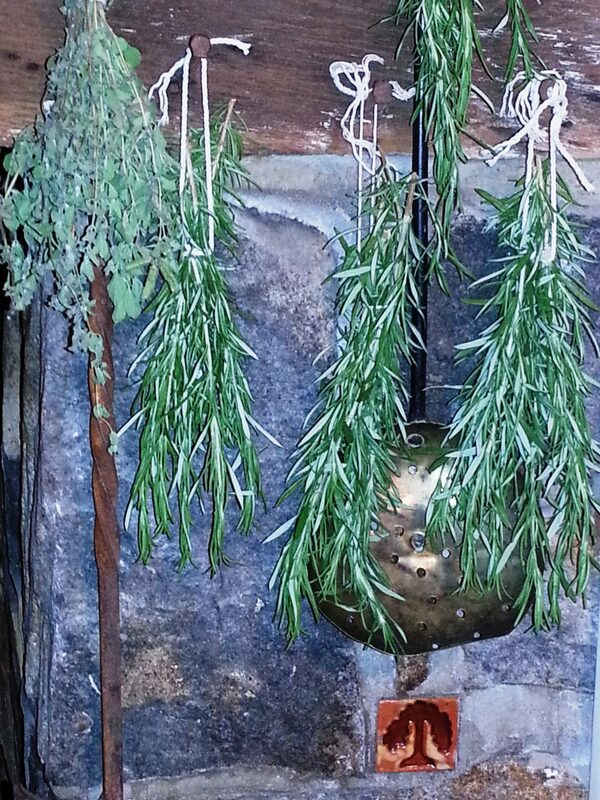 Fresh herbs harvested from the backyard garden can make a big difference in the flavor of everything you cook. Whether you’re just starting an herb garden or expanding an existing one, consider marking your calendar for next weekend’s Herb Plant Sale, an annual event held by the Delaware Valley Unit of the Herb Society of America. The sale is an opportunity to purchase a variety of culinary and non-culinary herb plants directly from the knowledgeable local gardeners who cultivated them. In fact, if you have questions about a particular herb, the grower is likely to be on hand to provide answers. Gardeners from both sides of the river formed the Herb Society’s Delaware Valley Unit in the early 1980s. The group originally tended a small 19th-century industrial herb garden at Stockton, NJ’s Prallsville Mill. In 2000, the gardeners moved to the Holcombe-Jimison Farmstead Museum, in Lambertville, NJ, where they currently maintain an international culinary garden and participate in a number of seasonal events. There’s something especially charming about this event, from the quality of the plants to the dedication of the gardeners to the intriguing backdrop of antique farm equipment and historic buildings. While not widely advertised, the Herb Plant Sale always draws a crowd, with many “regulars” returning year after year. The Herb Plant Sale takes place on Saturday, 5/19, from 10 a.m. to 4 p.m, with remaining plants on sale Sunday, 5/20, from 1 p.m. to 4 p.m. The Holcombe-Jimison Farmstead is located at 1605 Daniel Bray Highway (Rt. 29), just north of downtown Lambertville. Proceeds from the sale support a scholarship for a horticulture student at Delaware Valley College, Doylestown, PA. For more information about the sale, contact Tinicumherbbarn@aol.com. Founded in 1933, the Herb Society of America is an educational organization dedicated to expanding knowledge of the history and practical uses of herbs. The organization has many local chapters, including the Delaware Valley Unit. For more information or to join the Herb Society, visit www.herbsociety.org.